Following on from our recent international PB conference, we highlight two videos on PB - one from Edinburgh and one from Kenya. 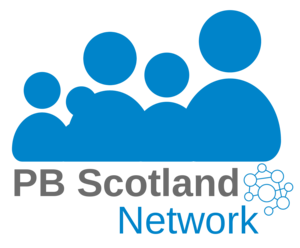 The Edinburgh video gives some of the theory behind PB and explains why organisations in Edinburgh have chosen to increase the direct involvement of communities in decision making. The Kenyan video details PB in Makueni County, where participatory budgeting (PB) is being tested as a way to achieve more inclusive and effective citizen engagement processes while complying with national legal provisions. You can watch the video here.